Not many like this one! 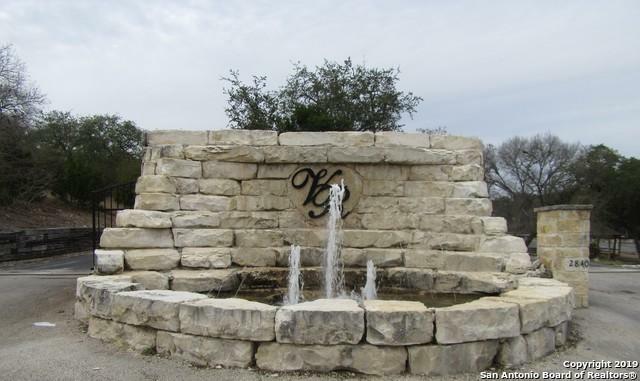 Gently sloped very private, treed residential lot in a gated community. 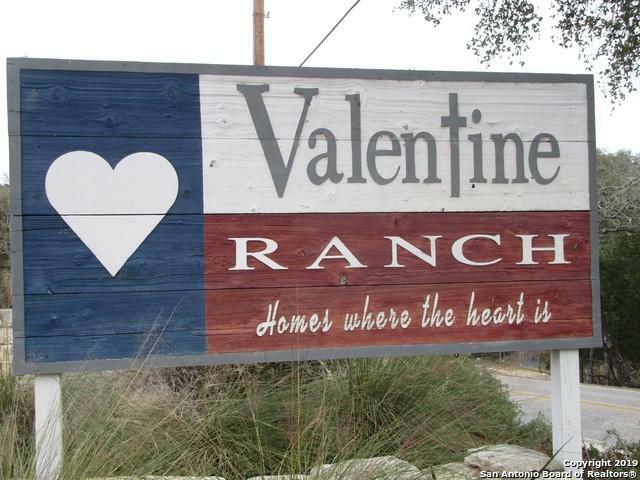 Covenants and Deed Restrictions protect your equity here! The gentle slope allows for a side-entry, tuck-under garage or walk-out if desired without having to build an expensive foundation. A majestic unrestricted Hill Country view looking Southward could be obtained with proper construction. 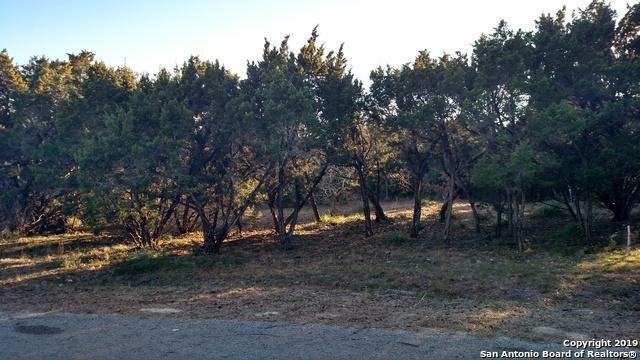 Hill Country vegetation and wildlife are plentiful on this 1.441 acre parcel. 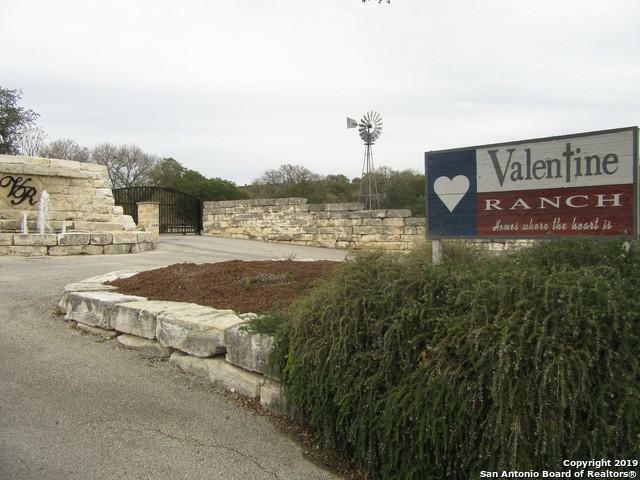 Subdivision has play area, two ponds, More..
Hoa Name1 Valentine Ranch Property Owners Assn. Inc. Listing provided courtesy of Buck Schott of Bhhs Don Johnson, Realtors.